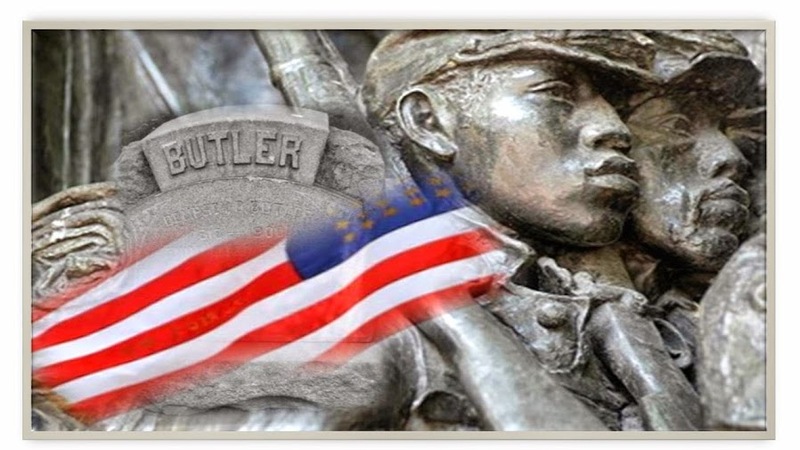 Butler Cemetery: Butler Cemetery Website Has A New Address!! Butler Cemetery Website Has A New Address!! Butler Cemetery Website Has A New Address! Log in and check out the restoration targets, review the list of interred, and Dempsey Butler history points.